begin quoteThousands of non-citizens serve, their applications for citizenship are expedited but not automatic, and their status as veterans does not protect them from deportation. Disbelief, followed by indignation—this is how most Americans respond when they hear that large numbers of U.S. veterans are deported every year. There’s a widespread presumption that few non-citizens serve in the armed forces and that service automatically conveys citizenship or at least would act as mitigating factor in deportation proceedings. In reality, thousands of non-citizens serve, their applications for citizenship are expedited but not automatic, and their status as veterans does not protect them from deportation. The precise number of deported vets is unknown, but there are more than 200 in Tijuana alone, and advocates have documented cases in at least 34 countries. Most of these men speak English, grew up in the United States, and have no real ties to their countries of origin. They are Americans in all but the most technical sense of the term, and risked their lives to defend this country. Most were deported for criminal offenses related to the same post-discharge adjustment issues facing other vets, and they cannot access the benefits they have earned, with one exception – if and when they die, they are entitled to a military funeral and burial in the United States. 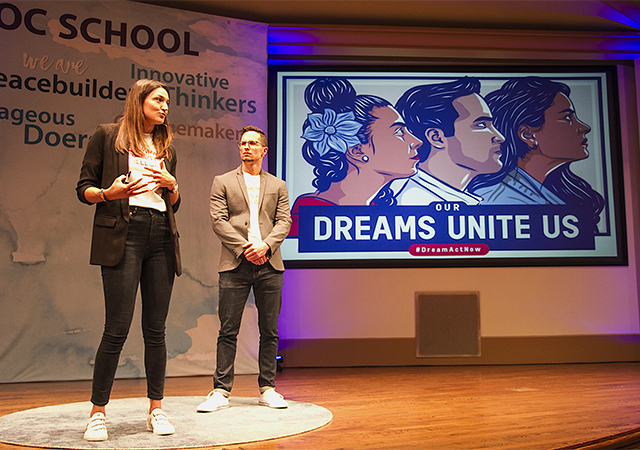 Kroc School students want better information on this phenomenon, justice for vets who have been treated unfairly, and a humane solution to something that everyone seems to agree is a problem. 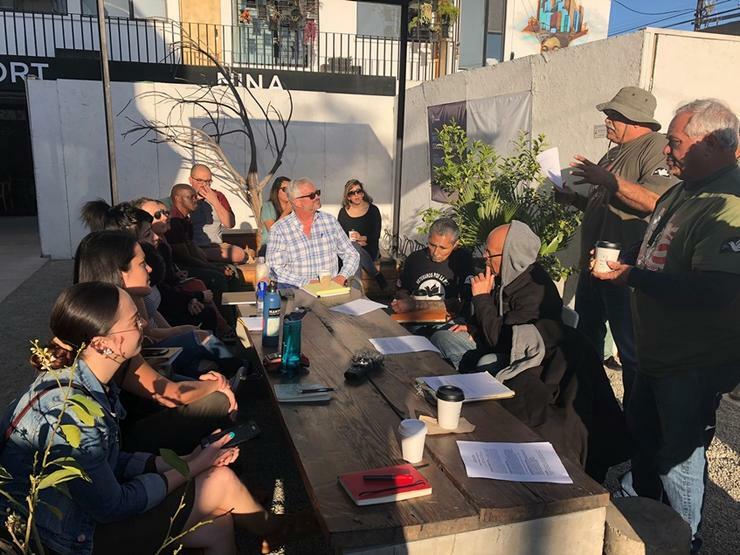 To this end, students in the MA in Peace and Justice Studies (MAPJ) and MA in Social Innovation (MASI) programs have embarked upon an ambitious documentation project, in partnership with the deported veterans of Tijuana. 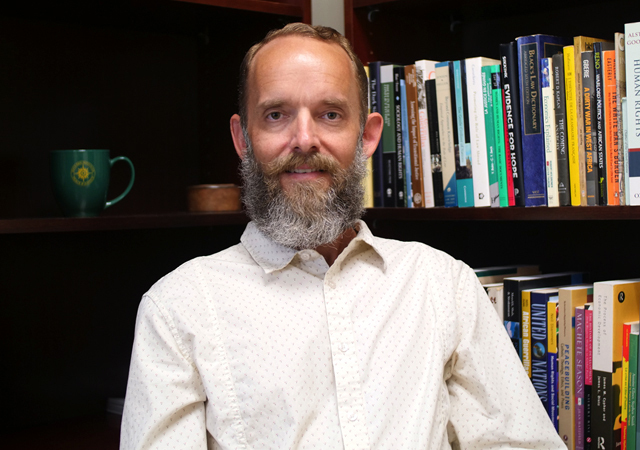 This spring 18 students completing their field-based practicum under the supervision of Trans-Border Institute Director Ev Meade will identify and interview deported veterans in Mexico, and their family members in the United States. The project aims to expand the number of deported veterans who have been identified and the depth of knowledge about their cases. This knowledge, in turn, will seek to shape public opinion and policy in ways that will revisit their deportation cases, ensure better access to their benefits, and prevent other veterans from suffering the same fate. The Kroc team has no desire to reinvent the wheel, or to create false hope. Excellent local journalists including Brooke Binkowski and Sandra Dibble have brought public attention to deported veterans in Tijuana for several years, and a recent report by the American Civil Liberties Union (ACLU) included more than 69 in-depth interviews and the creation of a database of nearly 300 deported vets. All of this reporting has leaned heavily upon the tireless advocacy of deported veterans’ organizations, including the Unified U.S. Deported Veterans Resource Center, and the Deported Veterans Support House. We will deepen the life histories of individual deported veterans to include a greater accounting of their social and cultural experiences (over and above their legal predicaments). We will include family members and other community members in the United States who have been affected by the deportation of U.S. veterans. We will expand the geographic scope of our study beyond Tijuana to include other locations along the border and in the interior of Mexico. We will survey public opinion about this issue within the broader veteran community in the United States. This project will also be shaped by the Kroc students’ partnership with the deported veterans themselves. As a part of a school of peace studies with a commitment to applied research, we act with rather than on behalf of communities affected by violence and injustice. Our commitment is to listen actively to our research subjects, to share our knowledge with them, and to collaborate on solutions, rather than just documenting or analyzing problems. *Special thanks to Miguel Marshal and everyone else at Estación Federal in Tijuana, for allowing us to use their space. The Kroc team will finish and submit their research design for institutional approval, and continue to make contacts and gather information about deported veterans. Formal interviews will begin as soon as possible, and we have committed to produce a series of life histories and policy recommendations by June 1. Stay tuned! The research project involves confidential interview and information, but many of our Friday evening sessions are open to outside guests, and we welcome contacts with veterans’ organizations, volunteer attorneys, or others who might facilitate our work on behalf of deported veterans. 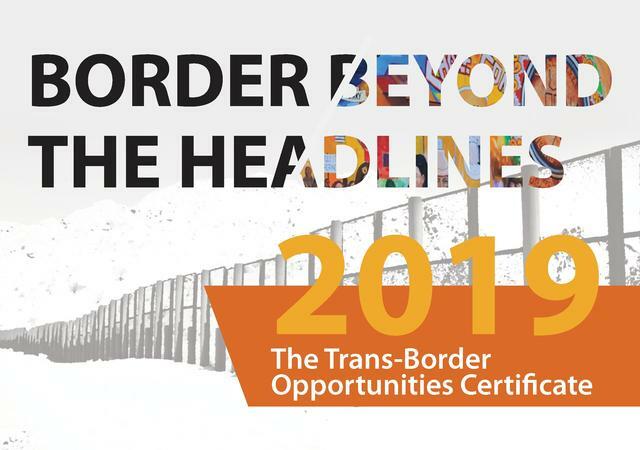 Please contact transborder@sandiego.edu for more information or to offer your support. And we depend upon grants and donations to make this work possible. Please consider supporting us.